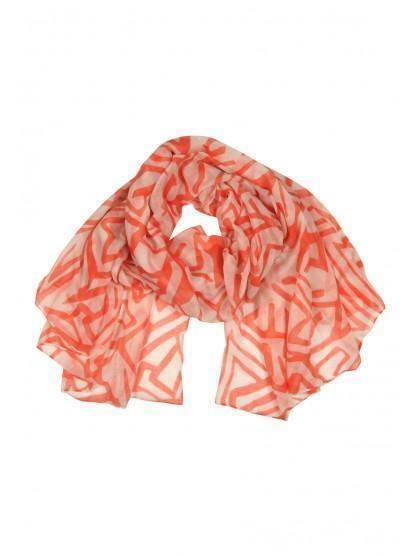 Complete your look with this on trend zig zag printed scarf. 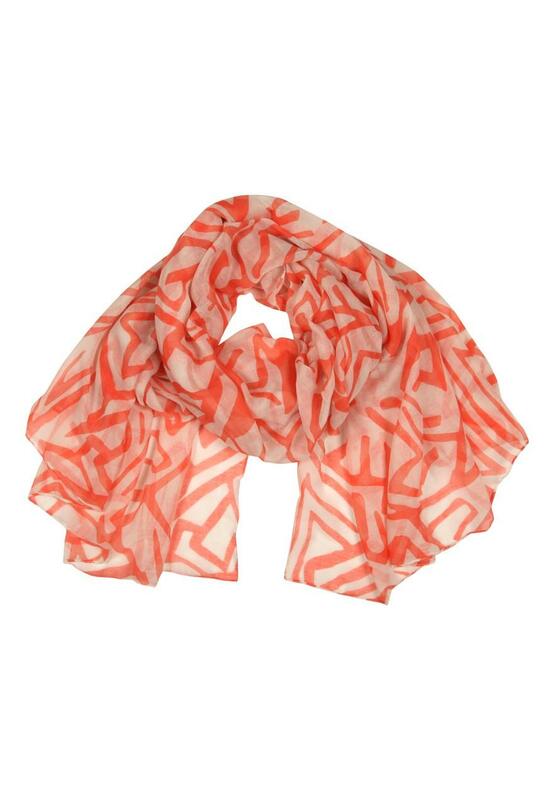 Keep warm or simply use to add the finishing touches to your outfit. Great teamed with skinny jeans and a leather jacket!